At Savannah we provide the highest quality afro braiding and strand by strand hair extension technique that is safe for your natural hair. From twist, Ghananian cornrows to brazilian knotting we can help you reveal your inner goddess. 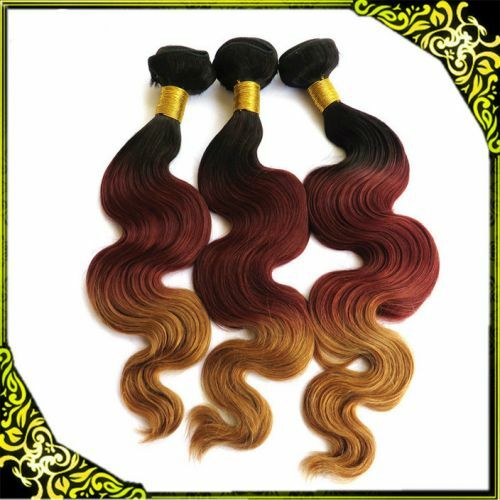 Virgin hair extensions and bundles available, Brazilian, Indian, Peruvian and Malaysian. Call us for a free consultation. We are the most versatile hair and beauty salon and training centre in the area. 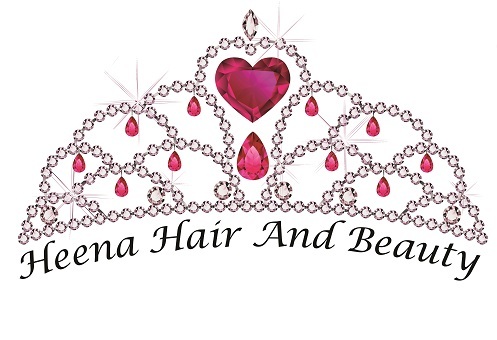 We offer wide range of hair, beauty, IPL Laser and training to our customers. Hair cut, hair colour, Hair design, Permanent Hair Straightening and Hair Extensions Eyebrow threading, full face threading, upperlips threading. Demalogica Facial, Herbal Facials, Skin Whitening Facials, Anti Aging Facials, Shehnaz Facials, peels, masks and lot more skin treatments. Microdermabrasion. Delux spa predicure, Maicure Ipl laser Permanent Hair Removal treatments, IPL skin rejuvenation, IPL Pigmentation, Freckle And Age Spots Removal Heena tattooing, Bridal, Makeup, Nail art. Waxing Ayurveda massages and treatments Our Hair and beauty training centre offers following courses:- We offer flexible hours that suits your schedule 1) Nationally recognised qualification Certificate III in Hairdressing SIH30111 Fees: Eligible student pays no fees! Govt. funded 2) Certificate IV in Hairdressing SIH40111 Fees: Eligible student pays no fees! Govt. funded Why train with us:- 1) We offer certificate3 in hairdressing in industry environment. We have salon and training academy next to each other. 2) Our training staff is highly skilled, all of them are still working as a hairdressers in industry. 3) We offer lot more on hands training and student support. 4) Our staff is very friendly, great learning environment 5) Customised training options available to suit individual needs Short Courses:- The Art Of Eyebrow threading The Art Of Heena Tattooing Ayurvedic Massage Swedish Massage We use top quality products like Loreal, Dermalogica, Muk, Shellac, Shehnaz, Aroma, Ayurvedic and Lotus. All our therapists and hair dressers have professional qualifications, our equipment is TGA approved and certified. Pl call Hema or visit us. Looks Hair and Beauty by Neeta is a locally owned and operated business, servicing Cranbourne and its local community. We are an independent salon offering beauty and hairdressing services with current trend. With many years of experience in this industry, we know exactly what its take to give our customer the desired look that they are always looking for. 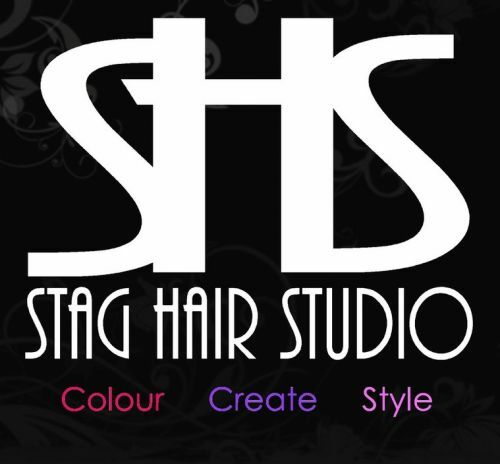 Our stylist are specialist in creative hair style, cuts, colours , tints, hair extension, highlights and colour corrections services. We pride ourselves in providing our customers' with the highest levels of services, products and skills in an most comfortable and relaxing environment. 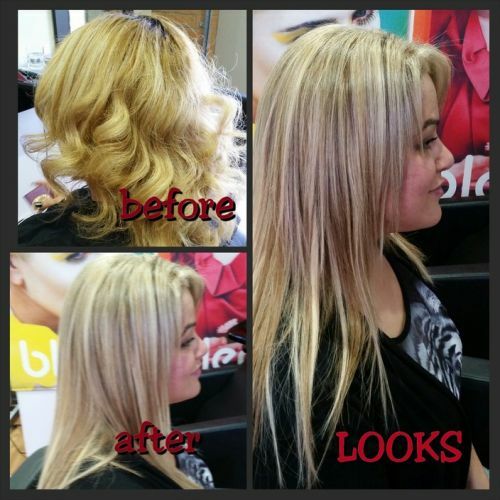 We offer wide range of hairdressing services depending upon our customer requirements. We offer various services, but not limited: -Eyebrow Threading/Tinting -Facial Bleaching -Full Body Waxing -Brazilian Waxing -Facials -Anti-Wrinkle -Anti-Tanning -Rejuvenating -Specialized In Indian Bridal Makeup -Hair Styling, Colouring, Extension, Straightening & Hair Repair Treatments -Permanent Waves, Setting, Blow Drying & Waves -Up Styling, Glossing And Many More So refine your best look from our highly qualified and innovative stylist with over 15 years of experience, which includes 6 years at one of the top salon in London. Here at LOOKS we look after your hair, your skin, giving you most defined eyebrow shape and the prettiest and gorgeous look for special occasions. We use KEUNE colours. An advance colour that leaves hair in superb condition with incredible shine. We Specialize In: - Keratin smoothing treatment -Beauty Service -Bridal Hair-styling & Beauty Service -Hair Makeovers -Colour Corrections -Long Hair & Many More Our specialty is also in eyebrow threading with over 15 years intense experience in this special skill. Our prices are low and our service is exceptional. To book an appointment or for any inquiries, please feel free to contact our friendly and reliable team today!